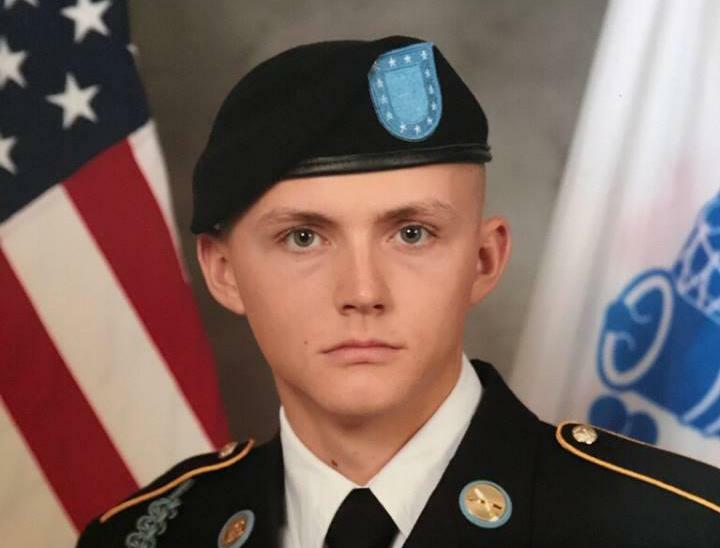 The parents of a Bloomington native Army Ranger killed in combat earlier this year have established a memorial fund with a local organization. Sgt. Josh Rodgers, 22, died during a joint operation with Afghan forces in Nangarhar Province on April 27. Rodgers was assigned to Company C, 3rd Battalion, 75th Ranger Regiment, and stationed at Fort Benning, Ga. He was on his third deployment to Afghanistan. His parents, Kevin and Vonda, have created the Sgt. Joshua P. Rodgers Memorial Fund at Illinois Prairie Community Foundation. The fund aims to provide funding to eligible Army 3rd Battalion, 75th Ranger Regiment veteran scholarships and other charitable purposes, including the support of sports in the Bloomington-Normal area. IPCF executive director Greg Meyer says the family was seeking opportunities to honor his life in a special way. Rodgers was born in Bloomington and attended Northpoint Elementary, Kingsley Junior High and Normal Community High schools. He was active in sports, playing football and track. Rodgers’ father says he knows this memorial fund is what his son would have wanted. You can support the Sgt. Joshua P. Rodgers Memorial Fund online or send contributions to the fund in care of IPCF, 2401 E. Washington St., Suite 300B, Bloomington, IL 61704. If you drove through Bloomington-Normal this week, you undoubtedly saw a large number of American flags in front of houses and on the side of roads. 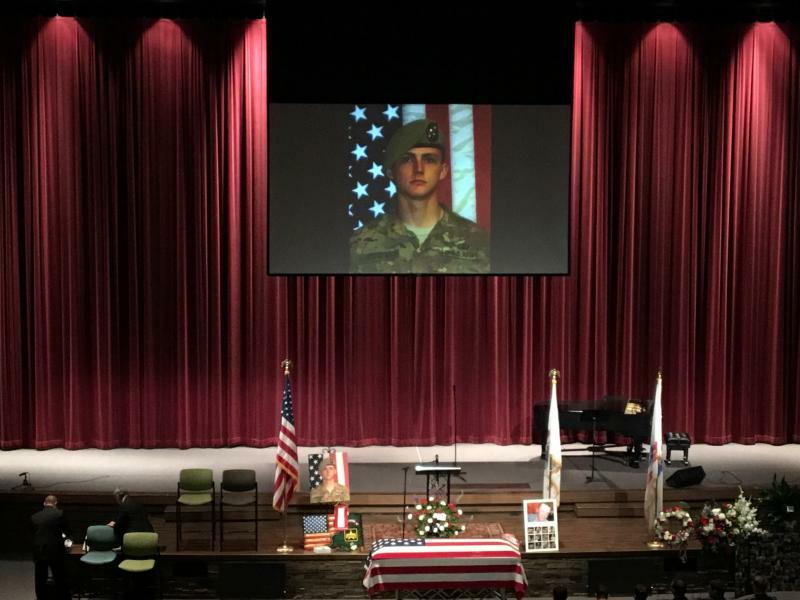 Hundreds of people visited Eastview Christian Church Saturday morning to pay respects to the family of Army Ranger and Sergeant Josh Rodgers. Rodgers was killed from small-arms fire in Afghanistan last week. 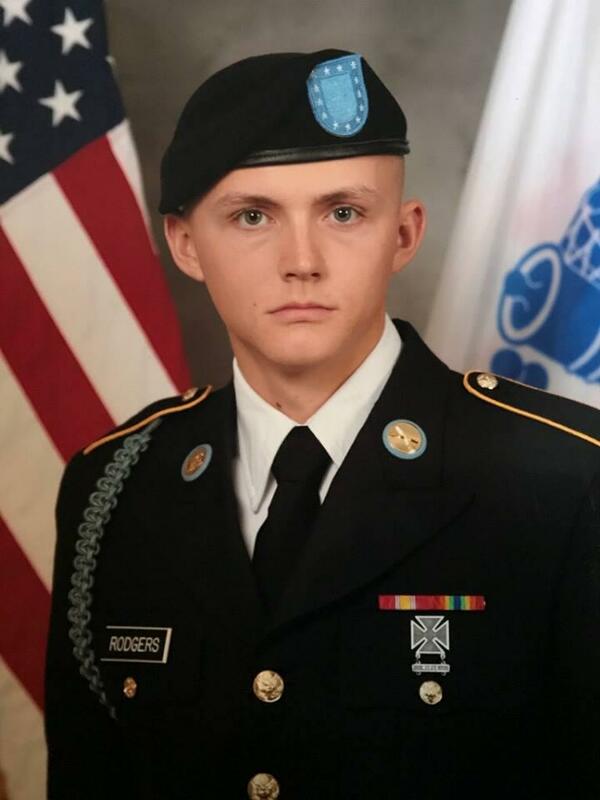 The 2013 Normal Community High School graduate and another soldier who died in the same battle were members of the 3rd Battalion, 75th Ranger Regiment based at Fort Benning, Georgia. Hundreds of people gathered at the Central Illinois Regional Airport to welcome home the body of Army Ranger and Sergeant Josh Rodgers. Rodgers was killed in Afghanistan last week. An honor guard escorted the casket from the aircraft that landed at the old section of the airport grounds.